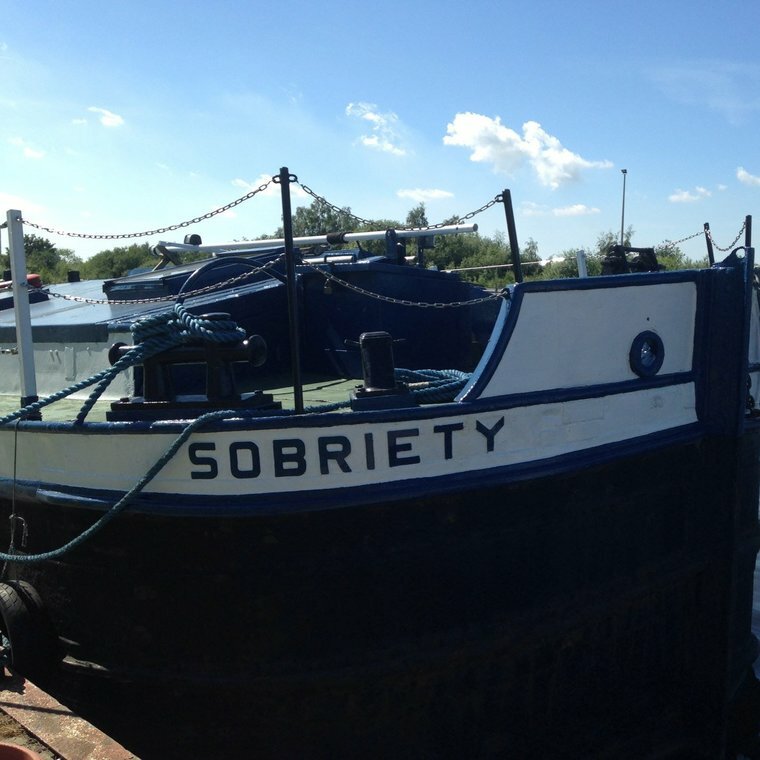 Sobriety is a Humber Keel barge that dates from the early part of the 20th Century, built in 1910 at Beverley in the East Riding of Yorkshire. It is also the namesake of The Sobriety Project, a charity set up in 1973 in East Yorkshire which brings together different disadvantaged groups from the local community to encourage strong integration and a more cohesive society. The Sobriety Project is of interest to us at The Exceptionals because one of its primary interests is working with and supporting men in prison through the rehabilitation and resettlement processes. 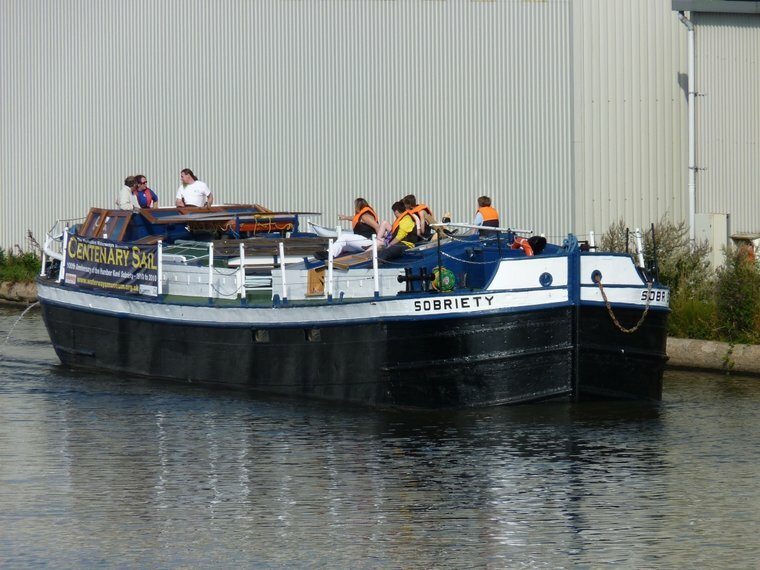 The Sobriety Project initially began delivering services to the community using the Sobriety barge, but since 1995 has used the Yorkshire Waterways Museum to run many of its projects. 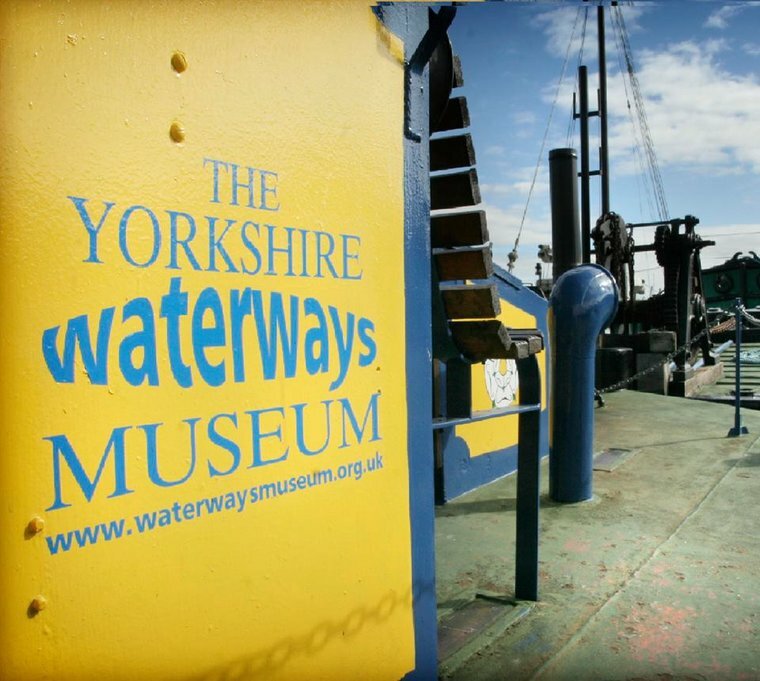 The charity provides individuals with opportunities for personal development and training, as well as access to cultural and environmental activities through volunteering on the boats, in the museum, in the engineering and woodwork workshops, in the community allotments and in the café. The different beneficiary groups of the charity (taken on as volunteers, as opposed to clients) work alongside each other, bringing together individuals who might not otherwise interact in the community. The project impacts positively on the lives of the participants, teaching them how to identify and solve their own problems, improving their life chances. It also has a positive impact on the wider community. It not only improves the physical appearance of the town and enhances the environment, but also improves community cohesion across generations and cultures and reduces the fear of crime. Mark* is one such individual who has benefitted greatly from being involved in The Sobriety Project. Mark is a young man with very little confidence who also has a low skill level. He is about thirty years old and lives at home with his elderly mother. Mark benefits from volunteering one day a week in the cafe kitchen and one day a week in the joinery workshop. This is providing him with valuable skills, but a more significant outcome has been his improved ability to work and communicate with others as part of a team. He is now able to make eye contact when holding a conversation and is slowly becoming more assertive. If he continues to flourish he will be in a much better position to seek employment as he is now better placed to cope in an interview situation which he would definitely not have been able to do when he first joined the project. He has now engaged in other local activities including volunteering with a church project for homeless people which supplies a food bank and meals. One of their main priorities is to support prisoners through the rehabilitation and resettlement process. In the last few months of a custodial sentence, individuals aim to move into paid employment that they will then be able to continue post-release. Working with typically 20 different men throughout the year, The Sobriety Project offers these individuals the chance to gain work experience and training at the museum, through activities such as minibus driving, running boat trips and working in the community allotments, café and gift shop. Their experiences with The Sobriety Project give them the necessary skills and confidence to find sustainable employment.